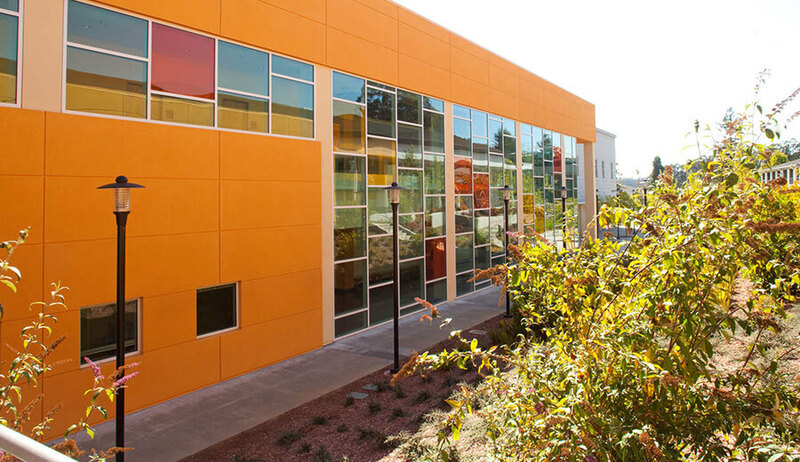 Cabrillo College partnered with Soltek to complete its new $28 million Health and Wellness complex, designed to bring together its multiple health programs and Stroke Center. The new two building facility provides nearly 59,000 sq. ft. of classroom space for students studying in the fields of nursing, exercise physiology, kinesiology and nutrition. 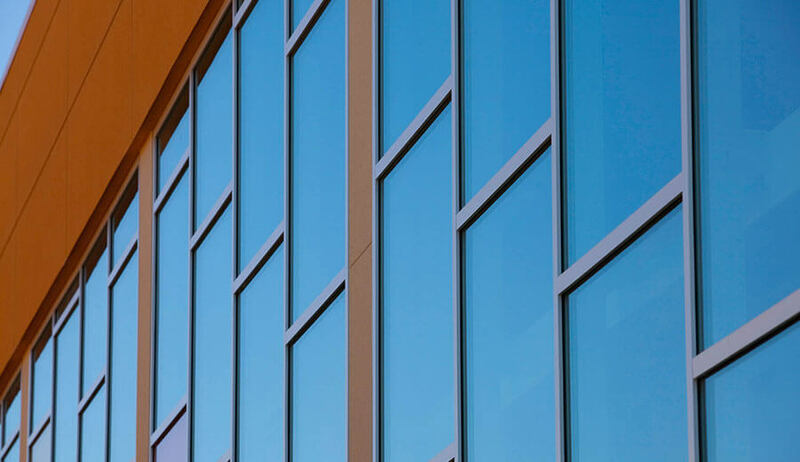 The buildings are constructed with a structural steel frame, glazed curtain walls and stucco infill. A beautifully landscaped and terraced concrete patio with covered seating spaces meanders between the two new structures. 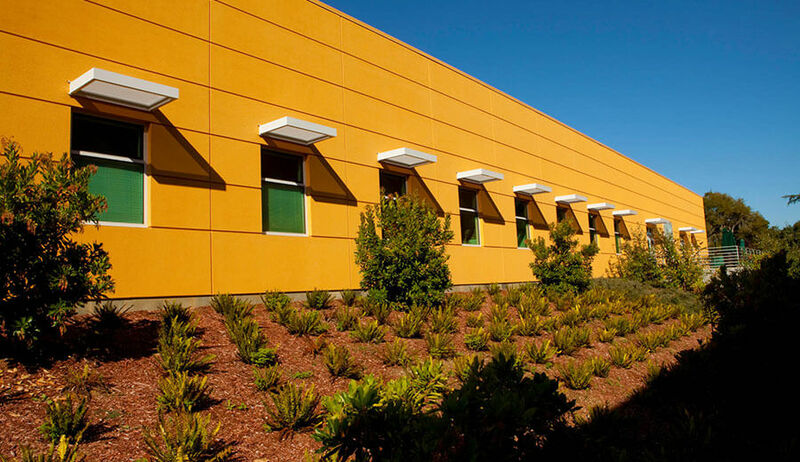 Building One is used as the Stroke & Acquired Disability Center of Santa Cruz County and provides patient rehabilitation for stroke victims as well as for health education programs for the general public. The Stroke Center features two exercise rooms with carpeted and rubber flooring, an 1,800 sq. ft. gymnasium with low-impact wood flooring, a fully functional handicap accessible kitchen, a ceramics room with gas-fired kiln and numerous classroom and office spaces. 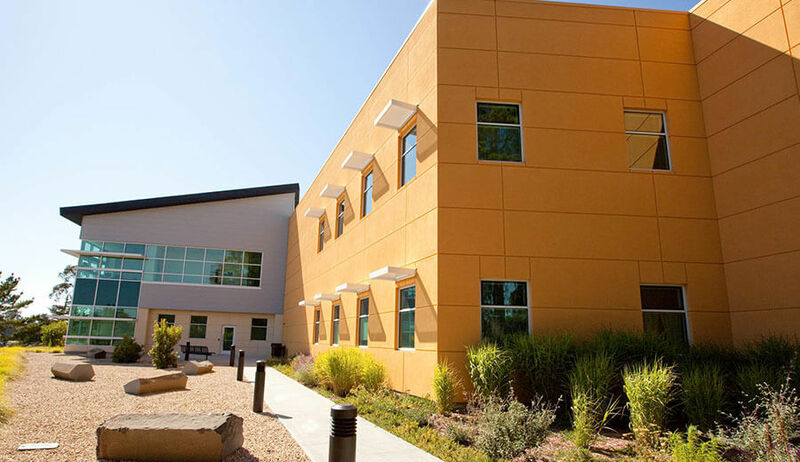 Building Two, the Wellness Center, includes sixteen functional dental stations, seven x-ray stations, two private x-ray rooms, a dark room on the first floor, and several second floor classrooms. 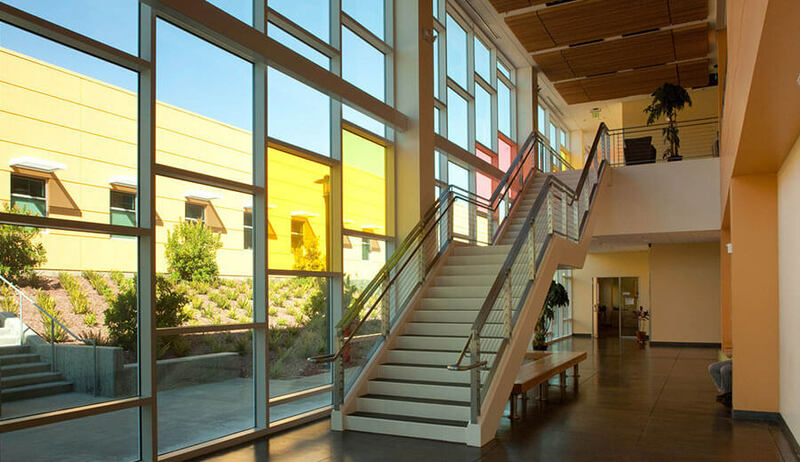 Standout architectural features include multi-colored glass panels from floor to ceiling on the north side of Building Two, and a handcrafted tile mural on Building One created by rehabilitating Stroke Center patients.